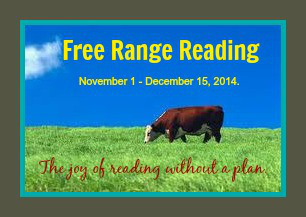 Pssst….. Did you hear the news? 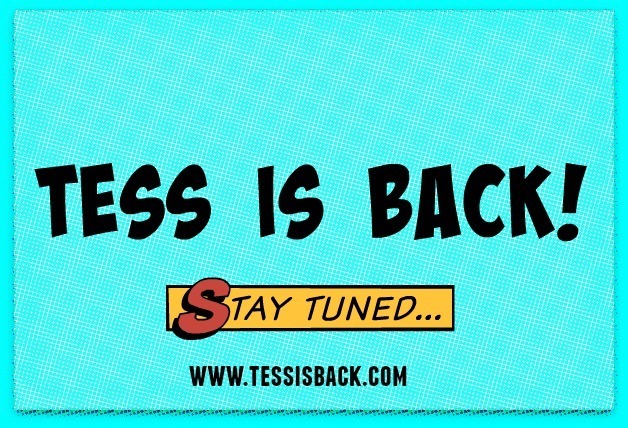 TESS IS BACK! Hey folks! You may be aware that Laura Lippman has recently become an author that I’m enjoying quite a bit- I read her AFTER I’M GONE last year and then just a couple of months ago read AND WHEN SHE WAS GOOD as part of Tanya @ 52 Books or Bust #freerangereading challenge. And then HUSH HUSH (Laura’s newest book) was chosen as part of Futuristic Friday– books I was looking forward to reading in Jan-March 2015!